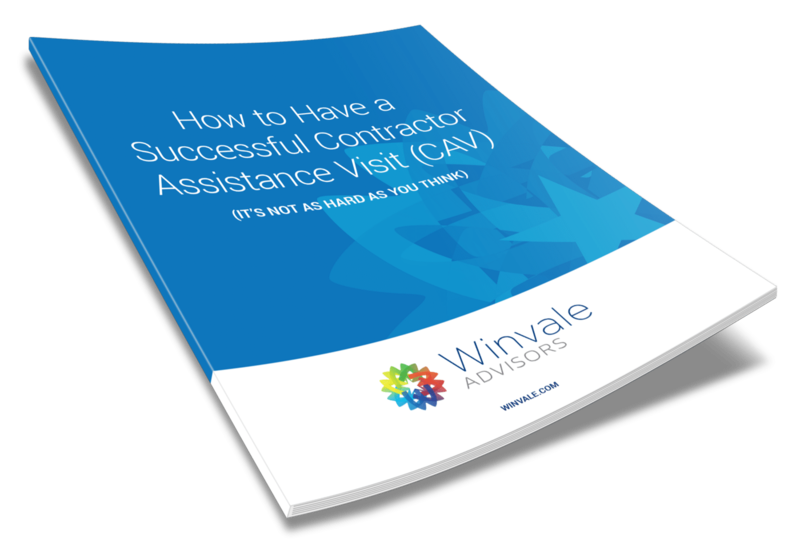 How to Have a Successful Contractor Assistance Visit - It's Not as Hard As You Think! Recently Winvale had our annual Contractor Assistance Visit (CAV) from GSA in which we received an exceptional rating on our Administrative Report Card. So what does it take to be exceptional in this area of contract administration, and how can you achieve this rating for your CAV? Most common CAV problem areas - and how to address them!